Do you have a RO water purifier or you are planning to have one, whatever it may be but the waste water coming out from RO water purifier must be a concern for you. Right??? And there’s nothing wrong with it because it is a thing to be concerned about. Because about 70-80% of water drained out as waste water from RO water purification unit and ya it is A LOT. If you read this article until end then you will have enough practical ways to reuse Waste Water coming out from RO Water Purifier. 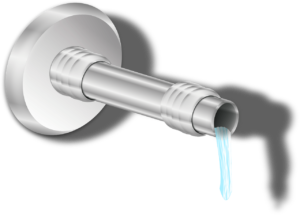 Waste RO water can be used for washing cars or other vehicles. Water having TDS up to 1200mg/l is acceptable for cleaning car or other vehicles. Waste RO water can be used for watering the plants. But as the RO waste water usually have high TDS so diluting it with normal tap water and then using it for watering plants is recommended. Because high TDS water can reduce the fertility of soil hence it could be a issue for plants for long term. 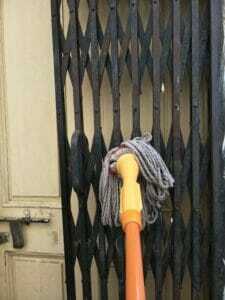 Waste RO water can be used for mopping. Waste RO water contains high dissolved salts and using such water for mopping can results salt stain on the surface so to avoid such stains diluting the waste RO water with normal tap water is recommended. Also using such water on the daily basis should be avoided. The best reuse of waste RO water is to use it for flushing the toilet. Approximately 4 to 7 litres of water gets wasted during flushing the toilet this water adds up and at the end of the month can result a huge litres of water wastage. So using waste RO water for flushing is a great way of reusing it. 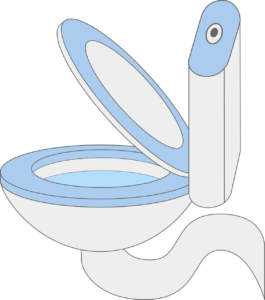 Using waste RO water for flushing can cause salt stains on the toilet seat, but these stains can be easily removed using any normal toilet cleaning liquid. 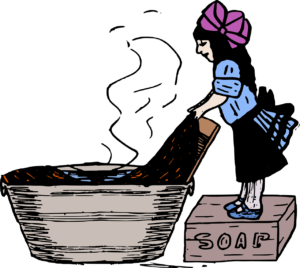 Waste water can be used for rinsing the clothes before washing. Waste RO water can be used for washing utensils when the washing is done using such water. 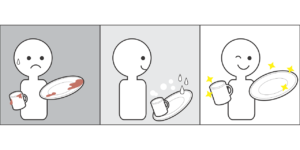 The water should be removed completely using cloth because the waste RO water contains dissolved salt and if such water remained in contact with the utensils for a long time then it may leave salt stains on it. Also diluting waste RO water with normal tap water is recommended before using it to clean utensils wash utensils. Waste water can works as a good cleaning agent for cleaning sewage pipes. As it contains dissolved salts which can help removing stains and dirt in savage pipes. Waste RO water can also be used for bathing pets. 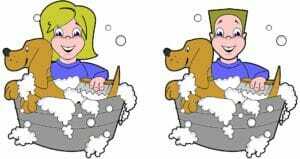 You should dilute the waste RO water with the same amount of normal tap water before using it for bathing pets. Also you should dry your pet after bathing. Using waste RO water for washing/cleaning backyard or front yard is a great you reuse of it. Usually backyard or front yard surface is made up of concrete so using wastewater for cleaning such surface will not result in Salt stains. 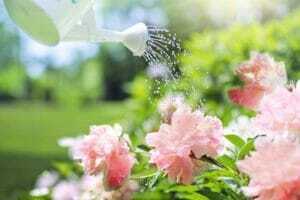 If your front yard or backyard have other kind of surface like ceramic then diluting the RO water with same amount of normal tap water is recommended, so that it will not form salt stains. 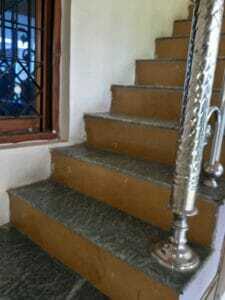 Waste water can be used for washing cleaning terrace and stairs. 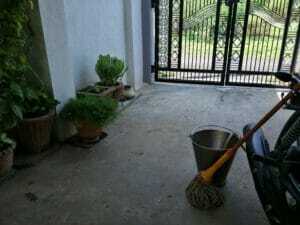 Terrace is usually made up of concrete so using wastewater for cleaning such surface will not cause any harm to surface. If your terrace or stairs has ceramic flooring then diluting the RO water with same amount of normal tap water is recommended, so that it will not form salt stains. Waste RO water can also be used for washing or cleaning Windows, adding some tap water in the waste water before using it for cleaning Windows is recommended. Also you should clean all the water from the surface of Windows glass Windows after you are done with cleaning or washing the window so that it will not form any salt stains. Wate RO water can also be used for cleaning for table-chairs or toys or anything made from plastic material. 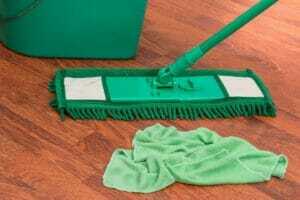 Cleaning the surface of plastic material after you’re done with the washing is recommended. 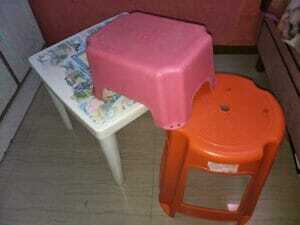 Waste RO water can also be used for washing cleaning furniture like tables and chairs made from iron. Waste RO water contains high amount of dissolved solids and it can react with the surface of iron and can cause rusting or salt stain. So diluting waste RO water with normal tap water is recommended. The main reason for using a RO water purifier is it removes dissolved solids from the water. 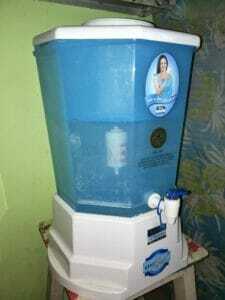 So if you have a low TDS water then you can replace your RO water purifier with UV or UF water purifier. These two water purifiers cause negligible to no water wastage. 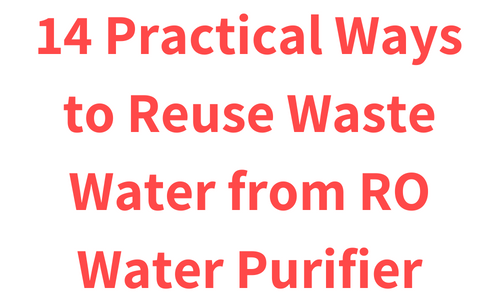 I hope you got some practical ways to reuse waste water from RO water purifier. If every person on the planet becomes as concerned about water as you are then slowly but surely we can remove water crises from its roots. Water Preservation is everybody’s social responsibility. The Mother Earth provide us enough water but we the humans does not utilise it carefully, that’s why problems like water crisis and drought occurs. The water crisis become so severe in some part of the world and in India that it is good not to imagine of it. In 2014 the National Crime Bureau Record of India reported 5,650 farmers’ suicides and the highest number of farmer suicides were recorded in 2014 when 18,241 farmers committed suicide due to drought. You can get idea about how severe could be water crisis from it. We are very fortunate that we have not faced such crisis till now, but if we didn’t take any countermeasures for preserving water seriously, then we are to going to face and the whole Earth is going to face water crisis like this. Save Water, Every Drop Counts.